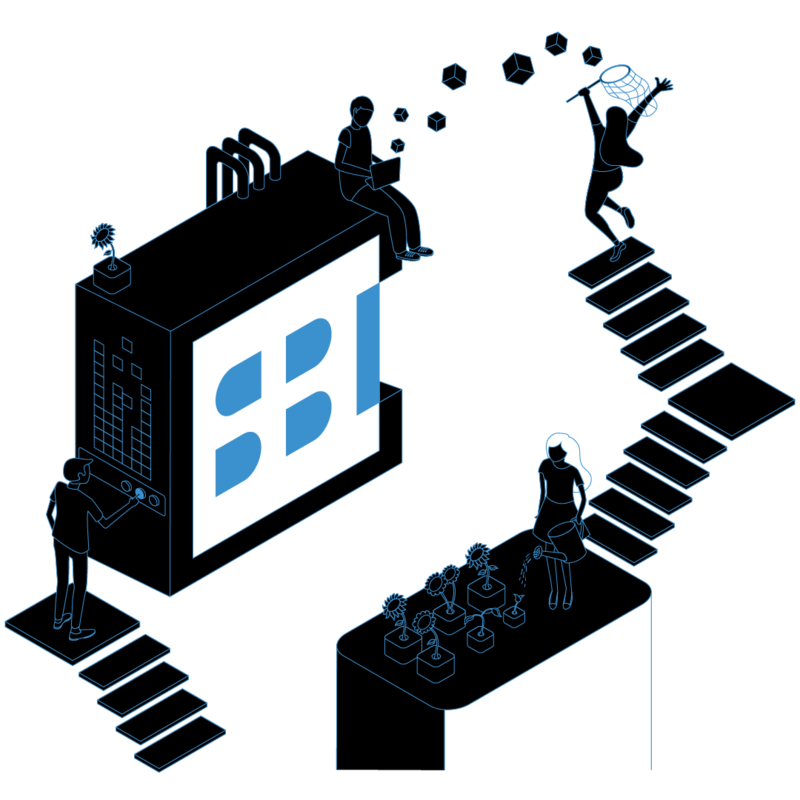 As a member of SBI, you will become a part of Serbian Blockchain community and by doing that you will gain exclusive access to our group of leading blockchain experts and companies. Also, you will have the opportunity to use all the benefits we ensure for our members through partnerships. SBI Members are asked to comply with our Code of Conduct. The relevant annual fees are needed to ensure the success and longevity of the Initiative. Once payed, each membership runs for a maximum of one year, and it can be cancelled at any time. For more details please check our Statute. We also encourage all our members to selflessly give something back to the community with helping out with pro-bono contributions or donations. Serbian Blockchain Initiative aims to assemble and motivate all individual stakeholders, companies, academia, entrepreneurs both start-ups and non-government institutions and to unite them all with the same drive of decentralization-vision and better future. If you are interested in becoming SBI member, please tell us more about your company by filling up the form. We will get back to you in the shortest time possible.